Although the United States has one of the most advanced health care systems in the world, medical errors are the third leading cause of death in the country. 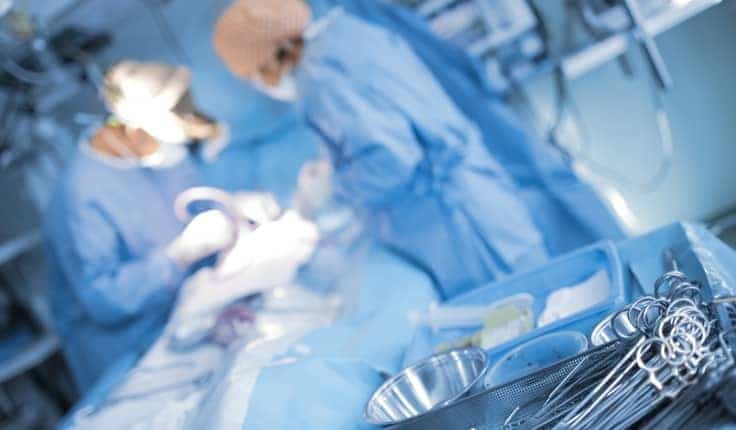 Every surgical procedure has some degree of risk, but when a surgical error is a result of a preventable medical mistake which causes serious injury or death to the patient, our civil justice system provides a venue for the injured person, or the loved ones of a patient who died, to recover compensation for their losses. The skilled medical malpractice attorneys at Harris Lowry Manton LLP have been recognized by the legal community and throughout Georgia for constantly being at the top of our profession. We work closely with medical experts to investigate medical negligence claims and hold those responsible accountable for the harm they cause. We are here to protect your rights. How do Atlanta and Savannah hospitals rank when it comes to surgical errors? When is a surgical error considered medical malpractice? The patient’s injury created damages. If a patient is dissatisfied with the outcome of their surgery, this is not grounds for malpractice. However, if a physician commits a surgical mistake which injures the patient, requires revision surgery to repair or causes the patient’s death, these may be grounds for a medical malpractice claim. What compensation is available in a surgical error lawsuit? How can a Georgia medical malpractice attorney help me? Medical malpractice claims, generally, must be made within two (2) years from the day you were injured, or could have reasonably known you were injured. One exception to this rule is for foreign objects left in the body, which has a statute of limitations of one (1) year. There are additional exceptions for children, and for patients who are declared legally incompetent. A qualified Atlanta or Savannah-based medical malpractice attorney from Harris Lowry Manton knows how to investigate your case, and they know how to recover compensation so that you can focus on healing and getting back to living your life. If you or a loved one has suffered an injury because of a surgical error in Georgia, do not hesitate to speak to an experienced attorney from Harris Lowry Manton LLP today. You have the right to pursue compensation for your injuries, and the professional Georgia medical malpractice lawyers at HLM are here to help you. Call our Atlanta office at 404-998-8847 or our Savannah office at 912-417-3774 to schedule a free consultation. You can also complete our contact form to schedule a free consultation today.